If you can no longer attend the conference simply fill out this form below and we'll offer your place to someone else. I can no longer attend, please give my place to someone else. Thank you for letting us know! We appreciate you letting us know so somebody else can attend in your place. Changed your mind or submitted this in error? Email us. Having trouble with the form? 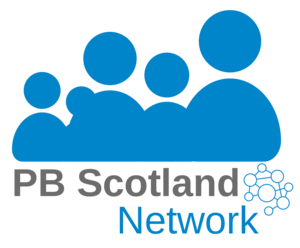 Email info@pbscotland.scot.